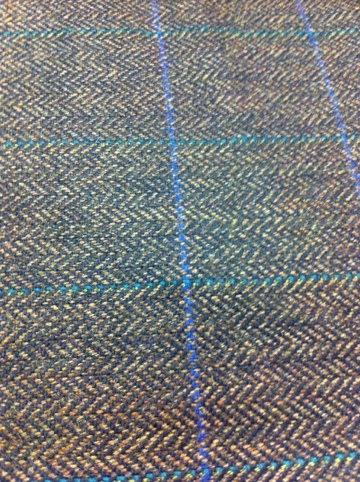 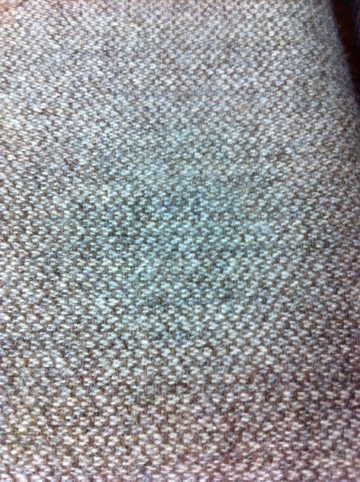 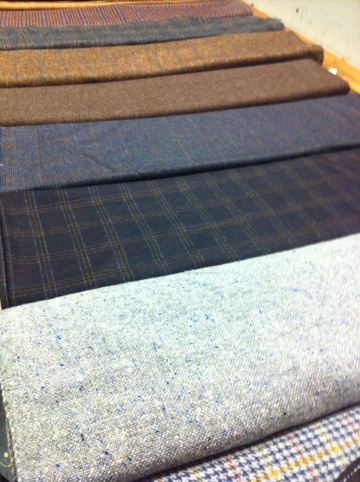 After visiting W Bill today we can now add their Jacketing material to our sale. 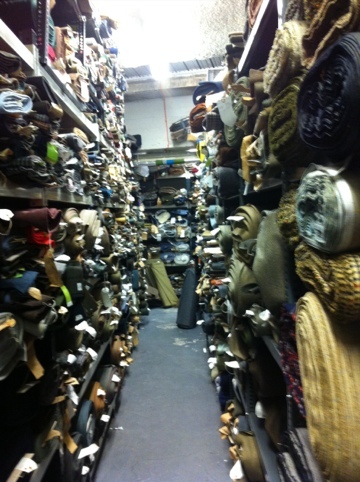 Amazingly it’s the first time I’ve ever been to their premises in Sackville Street ( just off Savile Row ) and it’s like Aladdin’s cave, there is floor to ceiling rows of cloth, some that has never even featured in their bunches and maybe when we have more time will try a dig out some lighter weight cashmere jacketing’s to keep in the shop. 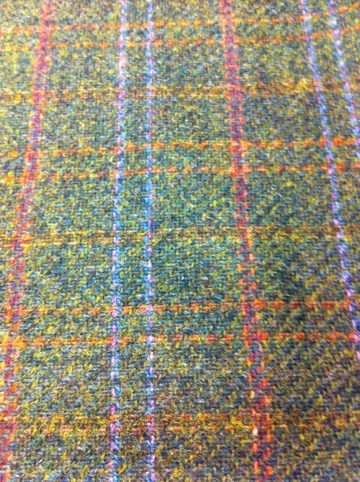 The cloth we have for the sale, like the H Lesser lengths are vintage lengths that featured in W Bill bunches over the last 15 years in various textures and weights. 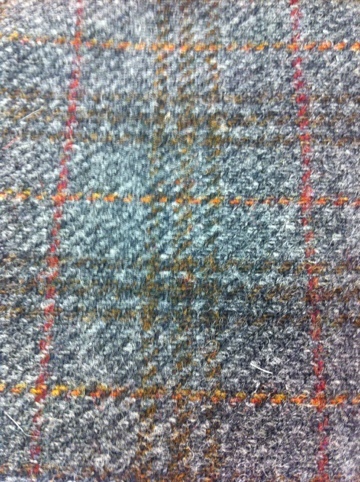 Sale price for sports jackets in W Bill are £650.00.